When it comes to international news broadcasting, CNN and BBC might be the world leaders, but there’s a competitor dominating the market that has a truly unique approach. 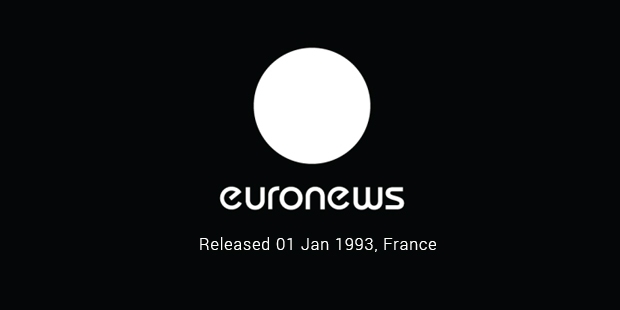 Euronews started in January 1, 1993 with one goal in mind; to deliver news from the European perspective. 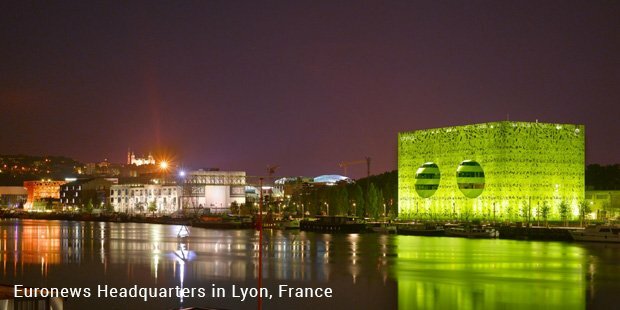 The channel is headquartered in Lyon-Écully in France but it actually doesn’t belong to one country. The company was established by European Broadcasting Union, which is an alliance of several public media entities. Eleven of its members came together, realizing that they needed a single voice to speak for the entirety of Europe. Euronews simultaneously broadcasts in 13 different languages. It started out in 1993 with English, French, German, Italian and Spanish and then added Portuguese, Russian, Arabic, Turkish, Persian, Ukrainian, Greek and Hungarian. This gives it a distinct advantage over all other news channels. Moreover, it isn’t just the language that changes, even the way the content is written and presented is different.The most identifiable difference is that Euronews doesn’t present its news from studios and there are no anchors. Because of this, the news is introduced to the audience and the content is generally untouched by personal opinion. Aside from that, the multilingual approach certainly helps get the content to locals. News is presented with local lingua and concerns in mind. Because of this, Euronews has risen to become one of the most watched 24 hour news channels in Europe, with nearly 17 million households viewing its content. As a European channel, it gives priority to European issues. While CNN might take an America-centric view on news while BBC might take a UK-centric view, Euronews focuses on the European view. Its credibility is further enhanced by the fact that the channel doesn’t really belong to a single country so it isn’t influences by the country’s politics or the rules and regulations. While some have criticised it for being biased in favour to European Commission, it’s still considered one of those few news channels with a truly neutral outlook. One of its most unique and iconic programs is No Comment, which shows only pictures and videos without any commentary. Other than that, it has the regular news programming, as well.Euronews wasn’t an immediate success, though. This was because it rarely generated its own content. 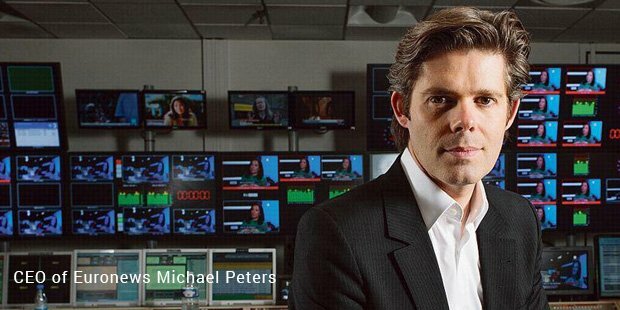 The channel imported from Reuters of UK and Associated Press Television Network of USA. Euronews just did voice overs in different local languages and added their own input. It also faced several problems with funding, mostly due to its international nature.However, in 2011, Euronews started to introduce some programming with reporters and their own video content. And while the channel was previously owned by public and private organizations, it is now a purely public broadcasting network.Euronews is the most trusted news channel in Europe for the Europeans and it allows the world a different view of the countries.